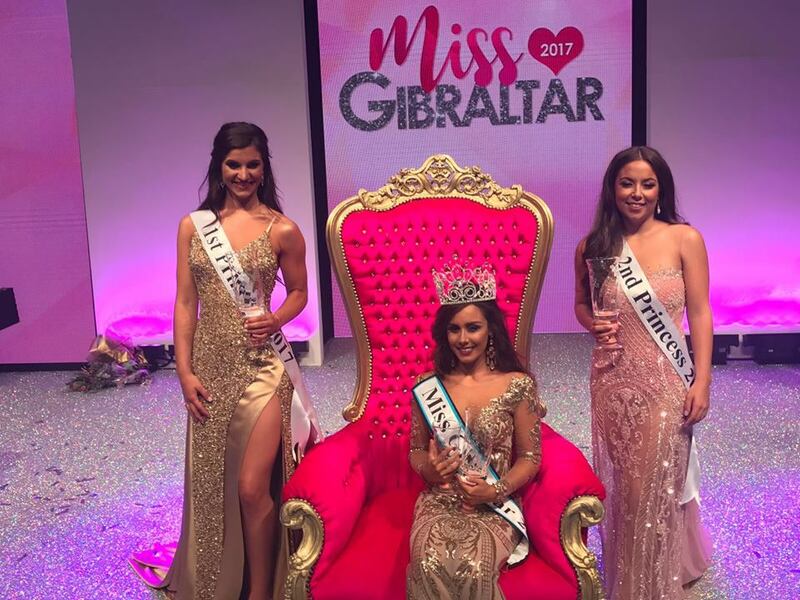 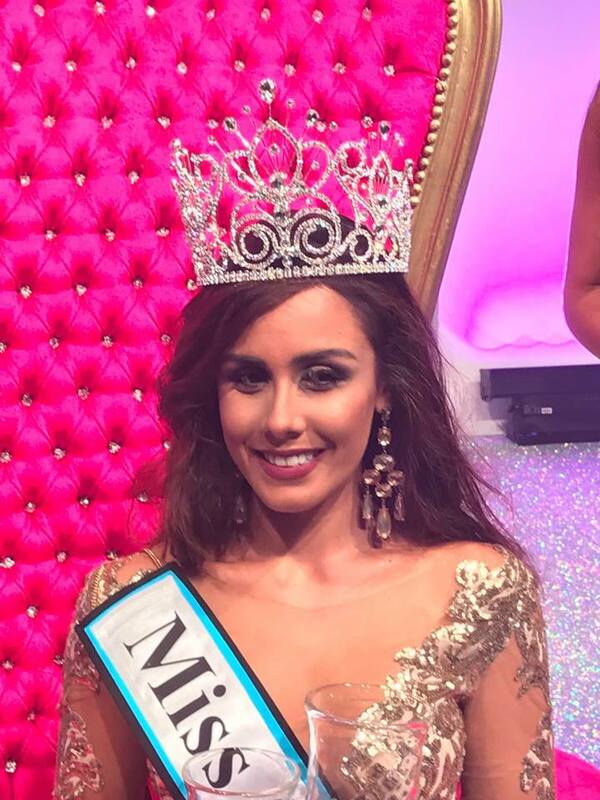 Jodie Garcia (24) was crowned Miss Gibraltar 2017 last night. 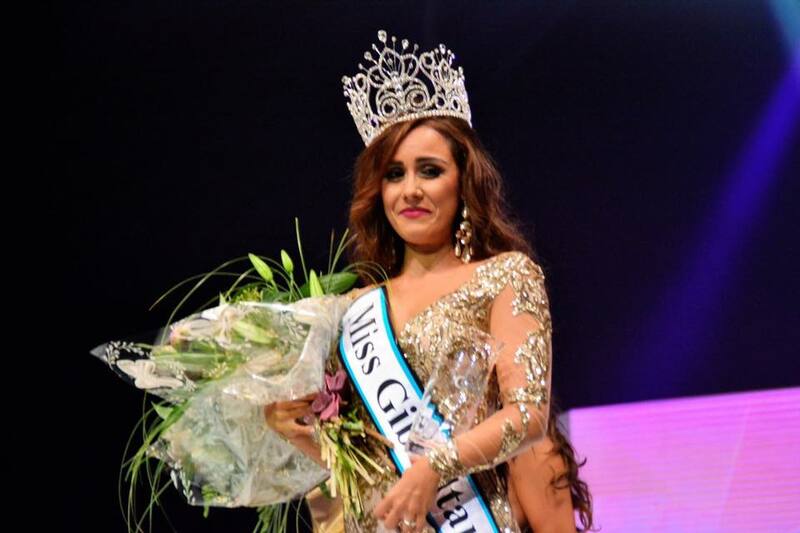 She will represent Gibraltar at the 67th Miss World final on November 18 in Sanya, China. The first runner-up was Tessa Britto and the second runner-up was Sian Dean. They are expected to represent Gibraltar at Miss International and Miss Supranational.